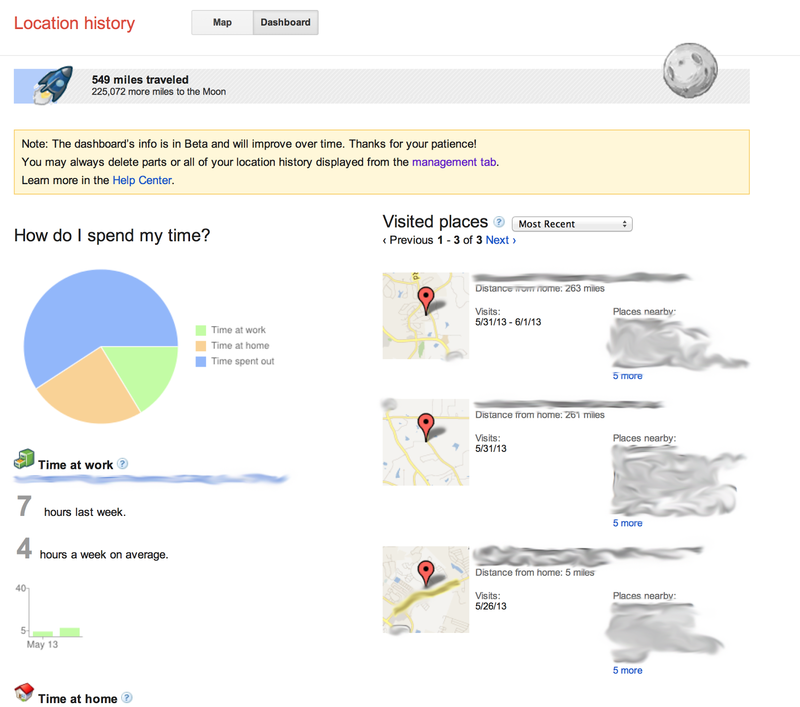 Google Now: Location History is Back! Lets do a quick review of Google location tracking services as they pertain to providing you services from Google. 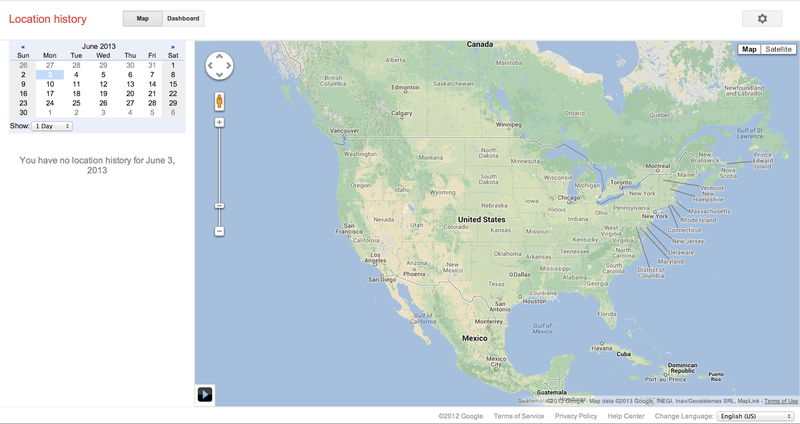 Though Google wasn't the first on the scene with geolocated social information, they've done a great job at catching up. They were hot on the heels of Foursquare, Facebook, and others. Eventually, Google released Latitude which allowed users to view their location on Google Maps and grew to include social sharing features to allow you to tell others your location, alert you when close to friends, and so on. It has been said "with great amounts of data comes great responsibility" or something not at all like that. And Google definitely has a lot of information about you. But nothing below is a great surprise. This post simply updates that a previously "dormant" feature of Google services has now gone back into full use and you may not be aware of it. As social location services have matured, so have the engines supporting them. 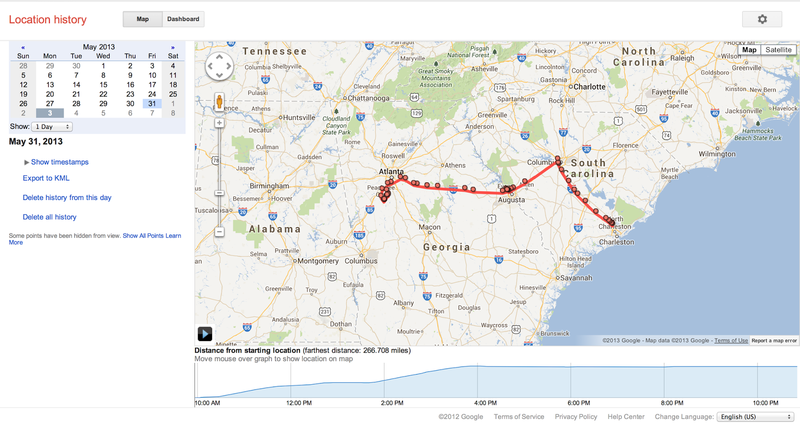 Latitude was a first step and later came the ability to view the historical data Google was gathering and storing about you through Location History. 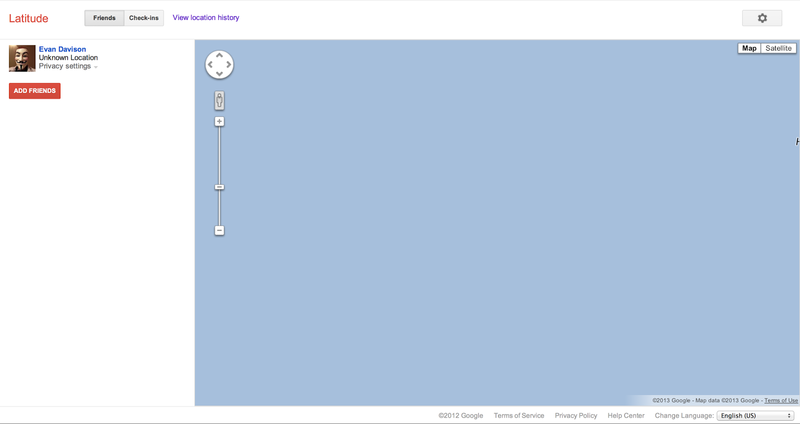 It is exactly that, an engine to view the historical location information Google has stored and is using. It gave the user the ability to manage how Google retains or even collects location information. If you didn't use Latitude then this previously wasn't an issue. 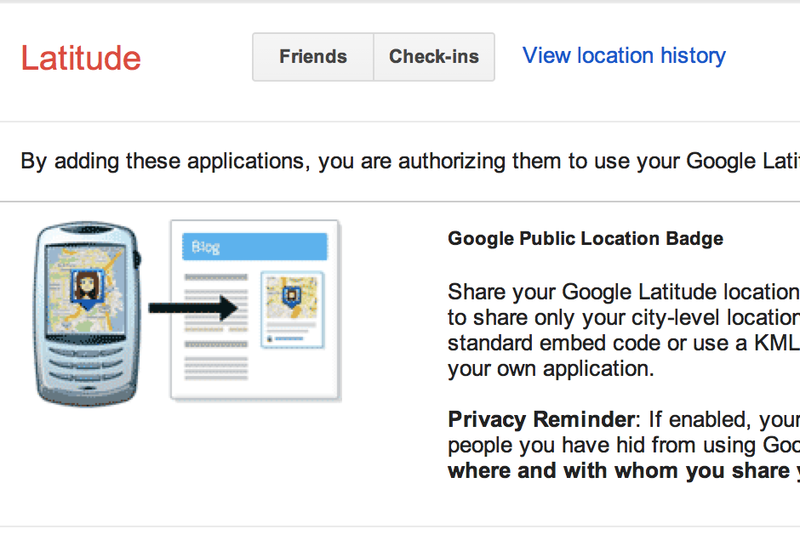 If you did not expressly enable the service or install applications which used it, then theoretically Google wasn't tracking your location information and keeping a location history…at least not that they were disclosing at the time. Google Now is the latest and greatest product from Google that attempts to use all the information Google is compiling on you and predict what you want. It can do cool things like tell you the traffic status on your commute home from work…before you leave…sports scores (as above) from your favorite teams, nearby restaurants you may like, blah blah. You can read about Google Now for yourself and I won't belabor this any further. In short, read the fine print! You're giving up a lot of privacy for the sake of receiving an arguably very useful set of predictive services. I'm bored…get to the point! When you enable Google Now you unintentionally enable Location History. When you install the app on your mobile device it makes sense for it to see your location to provide services. But what isn't clear is that Google is keeping that detailed location information to offer you the predictive services of Google Now. Even though Latitude isn't enabled, Location History is in full operation and the only way to see it is to dig through Google Latitude in your Google account information to see it! They may claim they aren't hiding the fact Location History is being used, but they certainly didn't make it easy to find! I'll walk you through my own experience and show you some screenshots from a recent trip from Charleston, SC, to Atlanta, GA. I was completely shocked how much data was actually being collected in such a short period of time. I only had Google Now enabled for about 2 weeks and nearly had a cow when going through all the Location History data. I first noticed this while on an fairly long trip and trying out the features of Google Now. After I started digging into the settings and trying to make the app do something useful, I kept chasing the rabbit down the hole. Included are shots from both iPhone and what you can hunt down buried in your Google account. It is a bit convoluted and I'll admit took me a few minutes the first time to make my way through the maze of stuff. As I mentioned earlier, its not hidden but it is not easy to find. Walk through the screenshots and decide for yourself if you want to leave it enabled…if you've even enabled Google Now at all. 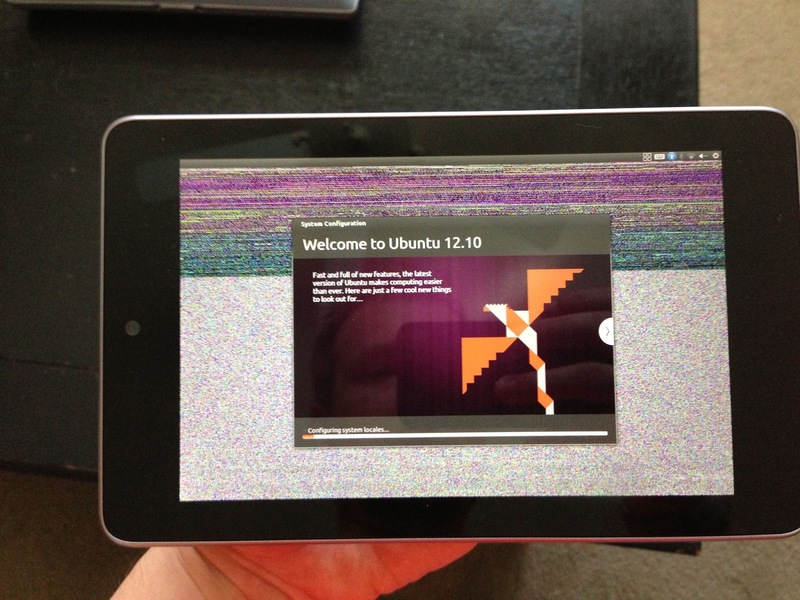 My experience on my Nexus 7 was pretty much the same, so Android folks can follow a similar process. 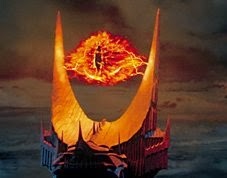 You can choose to disable Location Reporting if you desire, but this DOES NOT delete your Location History. You have to access the Location History settings online to delete past history. In the last screenshot, you can enable an option to receive email reminders at weekly or monthly intervals while you have location services and/or history enabled. So you may consider at lest doing that. It was a bit easier to delete Location History via the web than it was on a tiny screen, but you can do it either way…up to you! Again, this DOES NOT delete your Location History. You have to access the Location History settings online to delete past history. Click View Location History > Click a date with location information > Select "Delete all history" or "Delete history from this day"
That was a lot of writing…Spaceballs is on…goodnight.